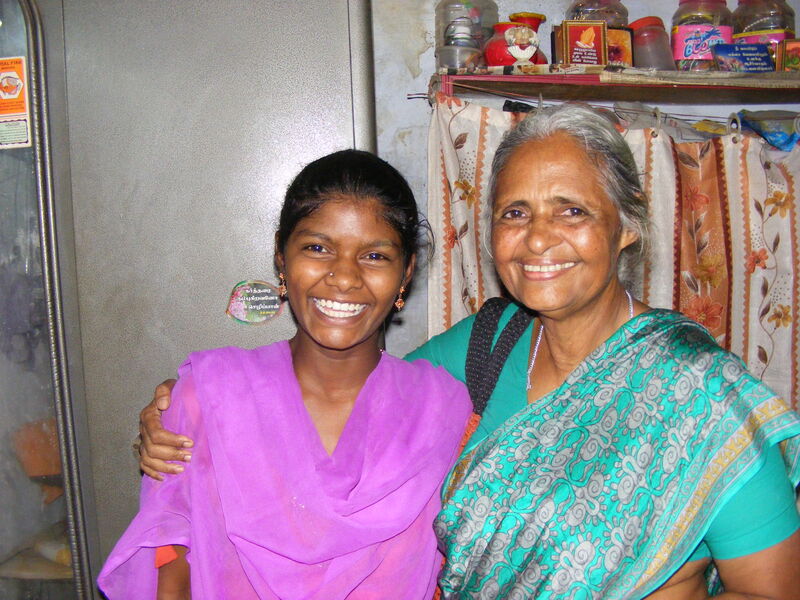 Our warden Leela has retired; Leela was warden of Nambikkai Illam Children’s Homes in Tamil Nadu, India for 20 years and has seen almost 300 children grow up in the loving and safe environment at Nambikkai Illam. Many of the children, who have now grown up and left, regard Leela as a mother and are forever grateful to her. All the FWT trustees would like to thank Leela for the love, care and commitment she has shown to the homes and children over this time and wish her a long and happy retirement.